We know the pains of moving house. Sometimes there's just too much to remember. Moving can be stressful, but it should be an exciting time for the family to look forward to the future together. We've found that having an accurate checklist at hand can reduce the stress of moving, and help you stay organised. This means a better move experience for everyone. What's in the 'moving house checklist'? 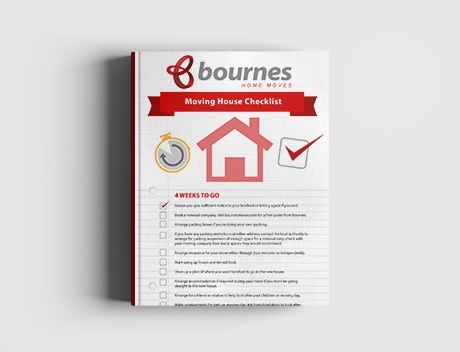 Download your 'Moving House Checklist' now!